Whether you like it or not, retro fashion or vintage styles are back. Now that we expect to see warm weather in a few weeks, these old-fashioned styles have a modern look to them. They are modernized with sharp tailoring and the detailed attention it calls for it in this day and age. For those people who swore they would never wear overalls or those people who have saved their peasant blouses only for retro themed parties or Halloween, here is a quick list of other fashion combinations that you cannot help but embrace in this decade. Parallel Pants – You saw them in the Woodstock videos and photos; both men and women rocked them in random colors and wild designs. They are comfortable, very breezy and can be paired with a simple plain t-shirt for maximum coolness. Denim – Straight cut jackets that can be easily paired with a floral dress or an outfit with pants or jeans. Denim skirts and dresses are back too, only they now have a cleaner and a modern finish to them. Loafers – Get them in leather, suede or any other material. They are perfect for the summer and are certainly a must-have! Bell-bottoms - The 70’s style high waisted and narrow tapered pants and jeans are back. They were all the rage in the 90s’ but those had more flare. The ones now have a boot cut and don’t flare from the knees. 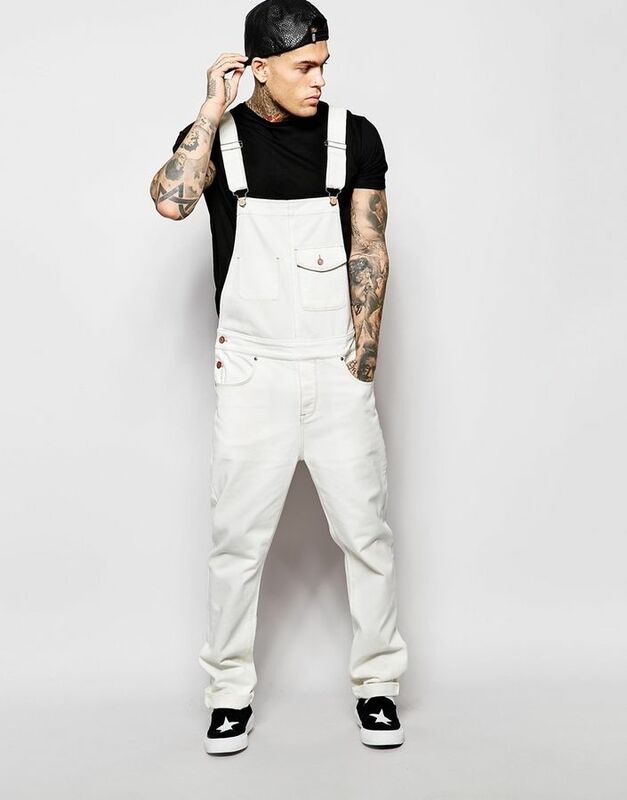 Overalls – This grunge fashion is back, only now it is more tailored and slimmer. Floral Headbands – These are also known as crowns; the boho fashion style of the 60s’ and 70s’s is back again.